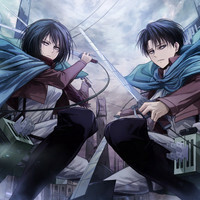 We are a Fan Group Dedicated to predicting new Seasons/Episodes of Attack On Titan. We are open to everyone who is a fan of the Anime, We don't expect the group to last long as Attack On Titan is entering is Final Arc. Hello welcome to the AOT fan Base group.